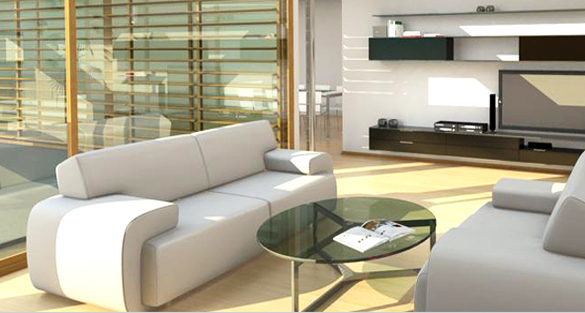 Isn’t it about time you gave your furniture a fresh new look by hiring a professional upholstery cleaner? Breathe new life into your furnishings today with SteamExpressNY! Carpet Cleaning. At SteamExpressNY! 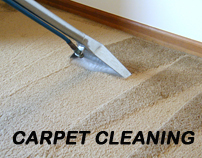 Carpet Cleaning, we provide superior upholstery cleaning services in New York. Our technicians use specially designed products, equipment and methods every step of the way, from initial vacuuming and spot treatment to shampooing, rinsing and water extraction. We use a self contained upholstery soil extraction system. A low moisture carbonated solution touches the fabric, separating the dirt from the fabric. The dirt is immediately removed by the powerful built-in vacuum system to ensure an efficient and safe upholstery cleaning service, whilst avoiding the risk of damage to your investments. SteamExpressNY! Carpet Cleaning uses less water than other processes, minimising drying time and reducing the chance of mold, mildew and bacteria growth. SteamExpressNY! Carpet Cleaning’s safe, safe, non-toxic upholstery cleaning solutions actually help your furnishings stay as clean as when they were new, providing you with a reliable upholstery cleaning service in New York. SteamExpressNY! Carpet Cleaning offers living room upholstery cleaning services that will make you proud of your home again. We use a carbonating-action cleaning process that will have your upholstery sparkling clean, dry and ready for your family in only one to two hours – not one to two days. 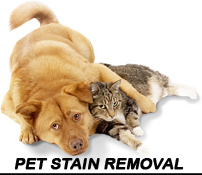 Whether you require upholstery cleaning of your couches, lounge, sofa, settees, daybed or futon, SteamExpressNY! is the only cleaning company you have to call. The average mattress contains over 10 million dust mites as well as pounds of dead skin flakes and hair. This is a major contributor to asthma and respiratory issues and can also lead to sleeping problems. Our mattress sanitising service consists of a three step process. Firstly, we use a high powered vacuum with high frequency power head to loosen and extract dust mites, skin flakes, dust and hair. Secondly, we use a special ultraviolet light to kill dust mites and other micro-organisms. And thirdly, we use an anti-allergen treatment consisting of misting the mattress surface with a special, all natural anti-allergen treatment. Our mattress sanitising service helps control dust mites and allergens for up to six months, so call the experts today. Maintain a professional image and a healthy working environment with SteamExpressNY! 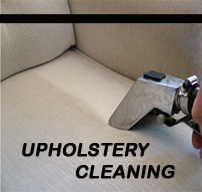 Carpet Cleaning’s professional office upholstery cleaning service. Our experienced technicians are specially trained in all aspects of building maintenance and you’ll appreciate our meticulous attention to detail.